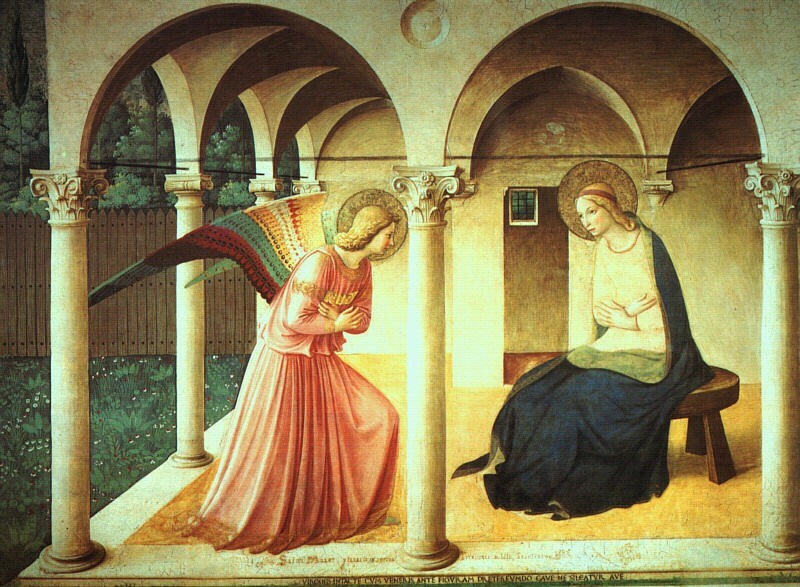 Fra Angelico (c. 1395 – 1455) is perhaps the first name that comes to mind when thinking of Dominican art. 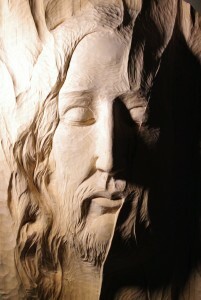 Art has been important in the work of the Order right up to the present day. This is a dynamic way of preaching the Gospel, and the Jubilee is a good opportunity to present the Order’s artistic heritage as well as works by contemporary Dominican artists. Visitors to Rome in the winter of 2016/17 should look out for ‘Dominicans in Dialogue with Art‘ – an exhibition in the Basilica and Cloister of Santa Sabina in Rome from 22 November 2016 to 23 January 2017. One of the contributors to the exhibition in Rome is sr. Dana Benedicta OP, Katarinahjemmet, Oslo. She has been asked to portray Master Eckhart for this project. Sr Dana Benedicta describes art as a prayer, a dialogue: ‘Jeg betrakter kunsten som en bønn, en dialog: aktivt – når jeg leter etter form, og passivt – når jeg mottar. Objekter som fremgår av denne prosessen, er det synlige tegn på den.‘ Her work includes drawing, painting, sculpture and photo. You can find many examples of her work on her blogg, Art Studio with a View . She also offers online art lessons. Sr. Dana Benedicta quotes St Augustine of Hippo’s remark that ‘Unity is the form of all beauty’. Dr Brendan Sammon points out in his book The God Who Is Beauty that these words express ‘the way in which beauty maintains a close association with the divine’. Another well-known contemporary Dominican artist is fr. Kim en Joong OP. 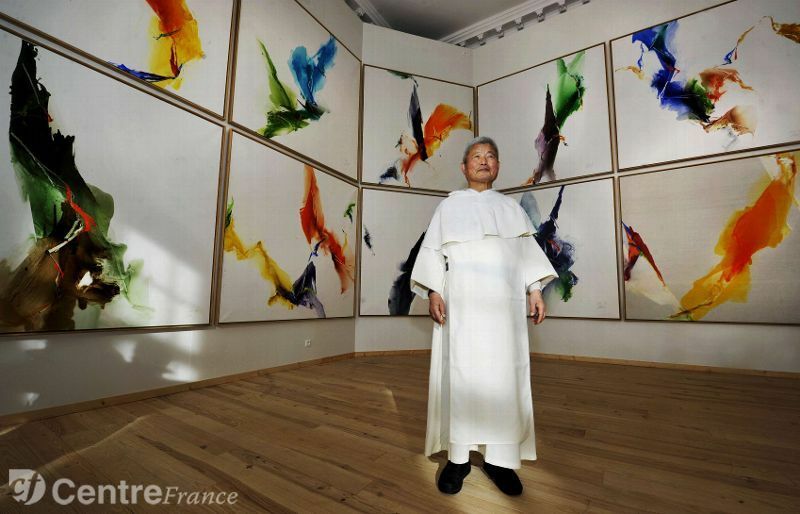 An exhibition of his work entitled ‘Kim En Joong selon les écritures’ (Kim en Joong according to scripture) will be held in Aix en Provence (the Jesuit Chapel) from 28 June to 31 July 2015. More details of the exhibition and more information about the artist and his work can be found on Kim en Joong’s website (French only). Dette innlegget ble publisert i litteratur og kunst av opdacia. Bokmerk permalenken.